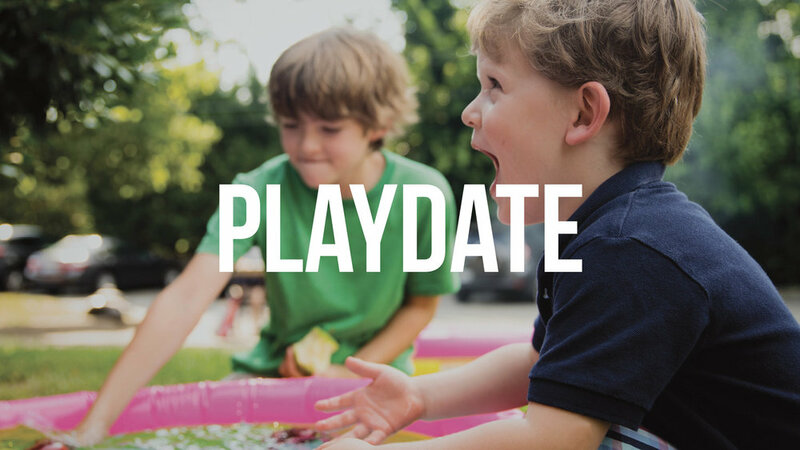 Looking for creative ways to spend time with your preschooler, create memories and make new friends? Meet us at the home of Megan Thomas, Monday, February 11 at 9:30 a.m. for a great morning of crafting fun for Valentine’s Day! Bring your preschooler and come join us!